United Heritage offers life insurance, annuities, and group life and disability income insurance through United Heritage Life Insurance Company in 49 states and the District of Columbia. 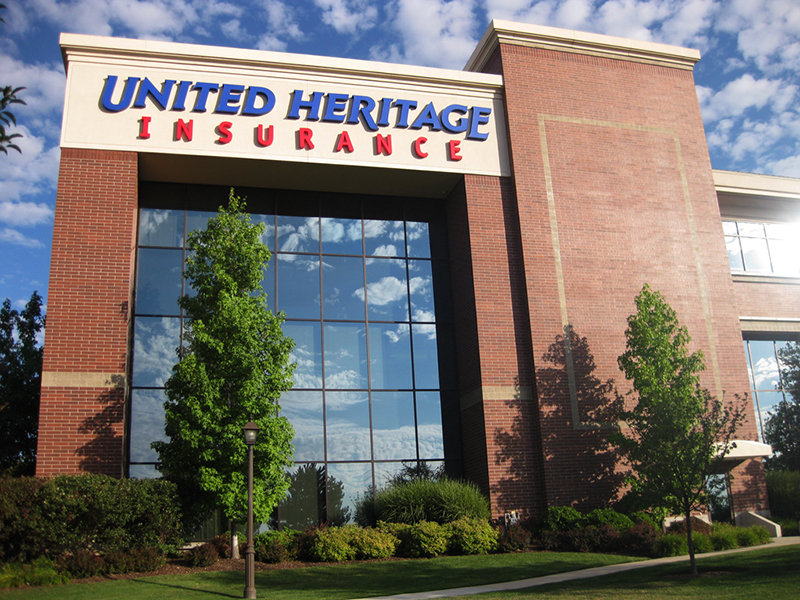 Auto, homeowners and fire insurance products are provided through United Heritage Property & Casualty Company in Oregon, Idaho, Utah and Arizona; and through Sublimity Insurance Company in Oregon, Idaho, and Utah. The company was originally formed as a mutual insurance company by local farmers, and operated in the home of its first president, Charles Hottinger. 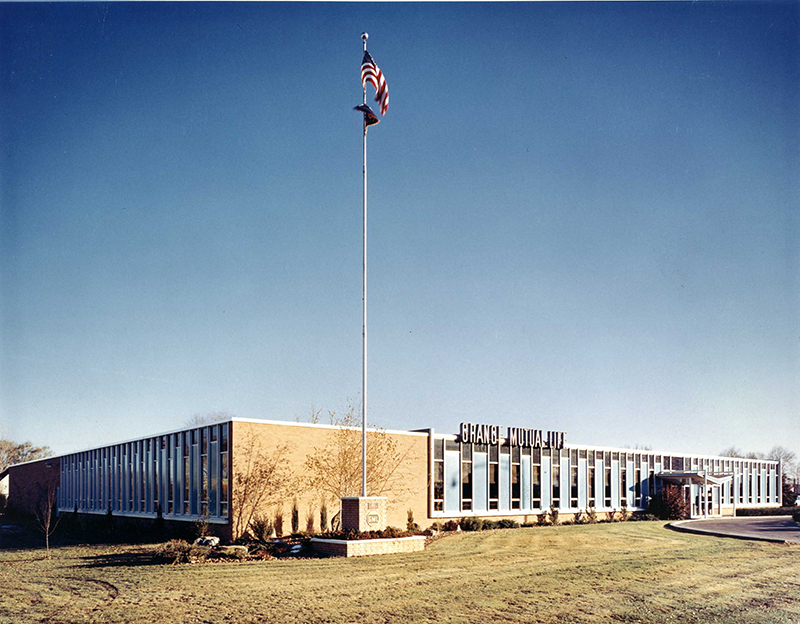 The company held its first meeting in John Steel’s packing house near Roswell, Idaho. 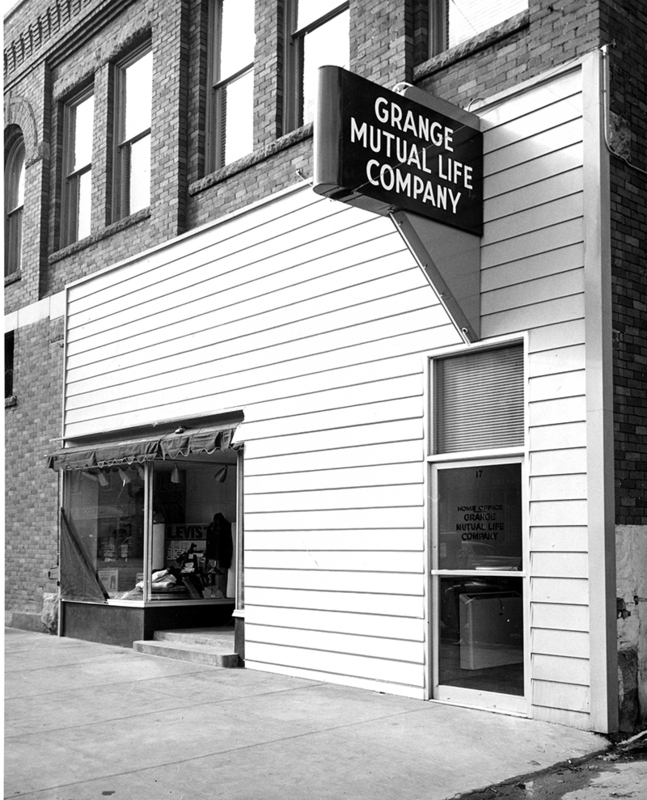 The company originally was licensed to provide affordable life insurance to Grange Members living in Washington and Idaho. 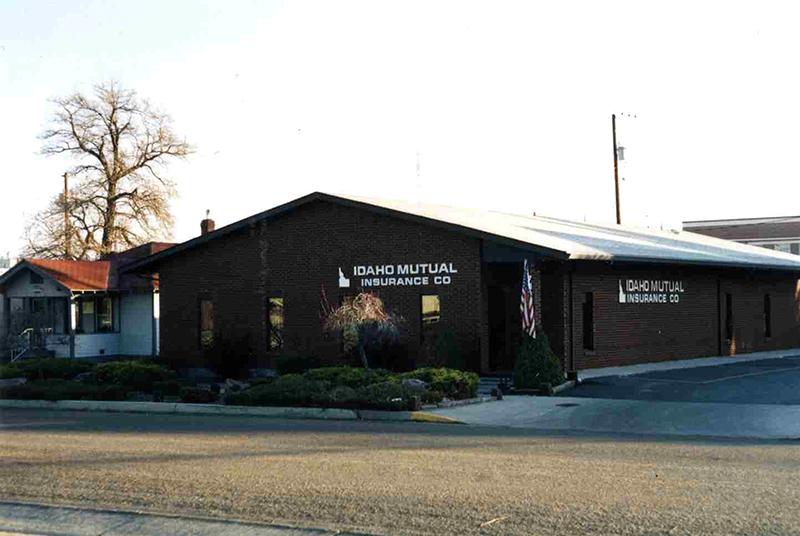 1967 - Sublimity Fire Insurance Company built a new home office and moved to its present location in Sublimity, OR. An American bald eagle in flight was chosen as the new logo. 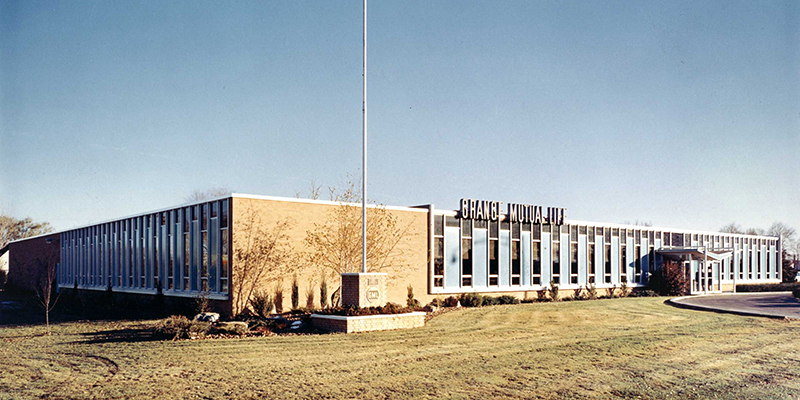 This marked the Company's first foray into property and casualty insurance. Policyholders overwhelmingly voted to convert the Company's corporate structure to a Mutual Holding company. 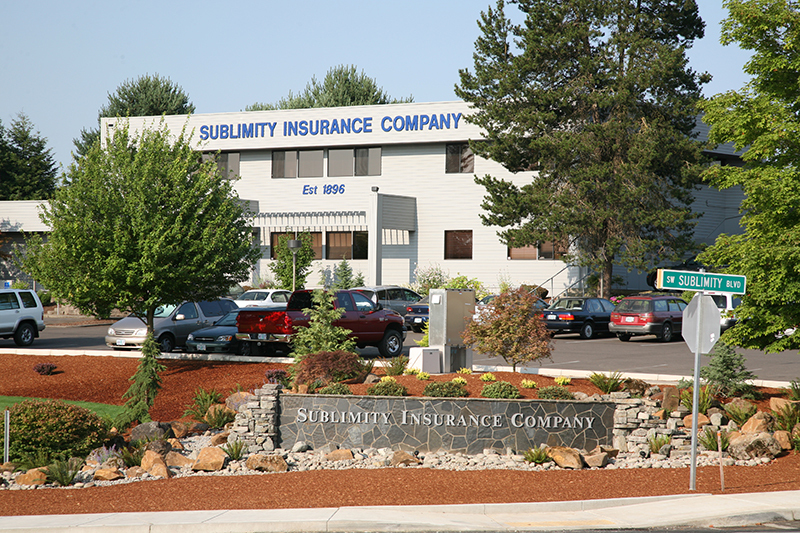 As a result, the Company was renamed United Heritage Life Insurance Company, and became a wholly owned subsidiary of United Heritage Financial Group, Inc.
Sublimity Insurance Company provides auto, homeowners, and fire coverage from its headquarters in Sublimity, Oregon. 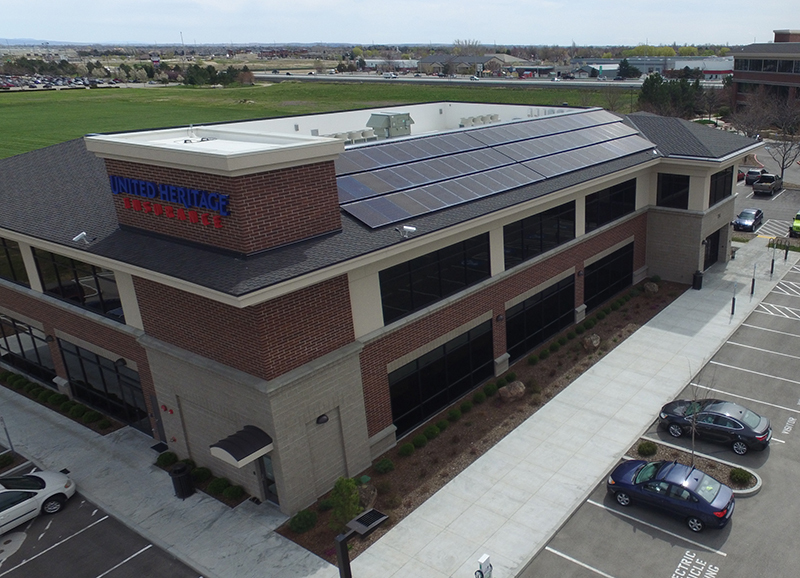 Replacing company vehicles with plug-in hybrid electric vehicles, adding electric vehicle charging stations, adding solar roof panels, retrofitting new LED lighting in existing buildings, and adding recyclable materials to supplies.